In episode 52 we'll dive into the details of how you can think outside the box in an effort to build your business more efficiently. 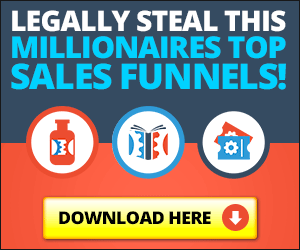 This strategy has helped me to land corporate clients, affiliate partnerships with high end clientele, and ultimately earn multiple streams of income outside my network marketing business. The importance of belief in building your home business and why you can't do without it. How to market and promote and why you should be thinking in this mindset during every meeting you have. The secret in creating winning relationships with every business person you meet, regardless of whether or not they are interested in your MLM business. Why your business will live and die by contracts, and how to use them. RocketLawyer – A great resource for generic contracts. The link above is an Amazon affiliate link, if you use it much thanks! Last thing, it was brought to our attention that establishing contracts with licensed real estate agents is illegal and not allowed and we no longer have such arrangements. We do not recommend you do this sort of thing since contractually it is against the law.